The vibration produced by the sound of Om chanting is said to correspond with the original vibration that first arose at the time of creation. This auspicious mantra has been used for deep meditation throughout the ages. Now we have combined this classic sound with binaural beats to create a sonic landscape that is powerfully meditative. If he was born in our time, Buddha would have had this on his iPod! 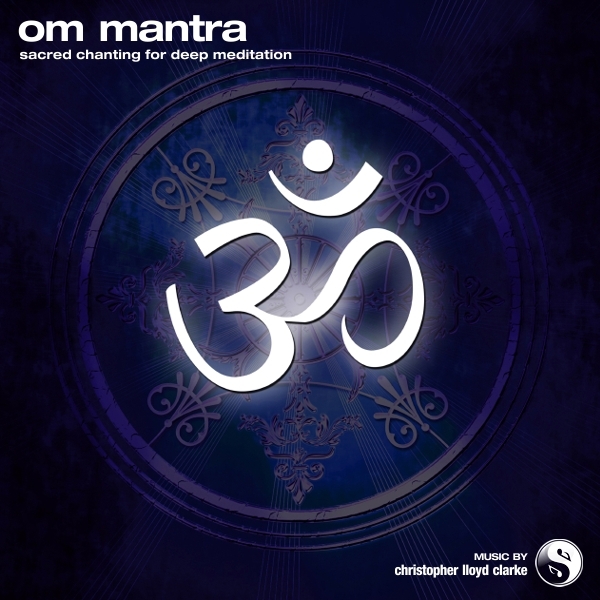 You'd think it would be easy to create a recording of a simple mantra like "Om". Just get a group of people together, drop a microphone in front of them and hit "record", right? But like so many things in life that may appear to be simple on the surface, this Om Mantra recording required a lot more time, testing and technical expertise than you might expect. My comments in relation to this recording come from the perspective of an audio engineer rather than those of a music composer, but that's what this recording needed. The mantra itself came from the heart, but well trained ears and a technical mindset were required to capture it properly. There are so many factors that can ruin a good recording like this. Without the right balance of voices (male bass, tenor and female voices) the sound can end up either boomy or thin. Room acoustics also play a major part in shaping the overall tonality of the sound, as does microphone selection and microphone placement. If the listener is going to be comfortable listening for a long period of time (as is often the case with mantra recordings) then the tonality must be just right. If any particular frequency is out of balance, then the recording can become tiring to listen to and the "soul" of the mantra is lost. With this Om mantra recording, you'll hear a big warm sound that envelops you, while still retaining a sense of airiness, breath and space. Keep the volume low and listen for five minutes or listen for an hour - this is a wonderful mantra that you can use for formal meditation or as background music to enhance the atmosphere of any location.